The SkyPark company has been practicing its experience and knowledge of mountaineering and speleology techniques to develop adventure (rope) rides for about ten years. We highly appreciated the work of equipment by Head Rush Technologies on our sites and recommend it to our partners in the field of extreme entertainment. 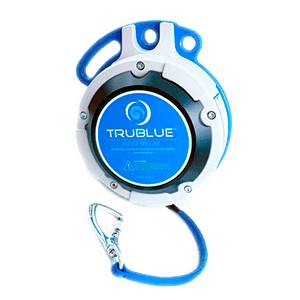 The latest magnetic braking technology used in automatic devices by Head Rush Technologies allows visitors to feel like professional alpinists and rock climbers in the world, full of adrenaline, but absolutely safe adventures. 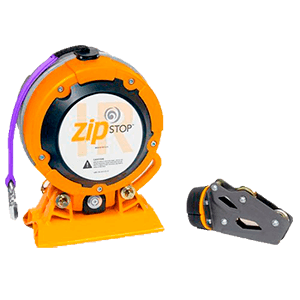 Automatic belay, free fall devices and zip line brakes from Head Rush Technologies are compact, easy to install and in use, they are as autonomous as possible, devices do not require frequent maintenance and minimize the human error. As a result, the devices from American company Head Rush Technologies help to give unforgettable positive experiences to adventurers, improve the level of service in the field of entertainment and increase the safety of your extreme attractions. Magnetic braking, based on the principle of Head Rush Technologies automatic devices, eliminates the erasing off the elements that is specific to brakes that work on frictional force. 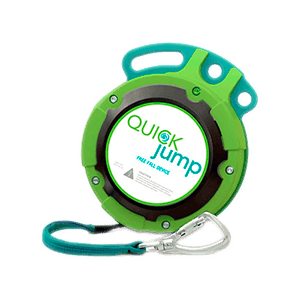 As a result, purchasing equipment for climbing walls, zip lines, ‘rope jumping’, you will not need frequent maintenance to check the wear of the items due to the as the operation of the device does not depend on the frequency of its use. Flexibility of Head Rush Technologies equipment for climbing walls, zip lines, ‘rope jumping’ allows quick mounting and dismounting works. Belay and braking devices require no complicated setup, they need to be properly secured on the construction. You can buy belay for climbing walls, free fall devices and zip line brakes both for outdoor and indoor objects. The operation of Head Rush Technologies devices is independent from the weight of the rider. Belay for climbing walls, free fall devices and zip line brakes adjust automatically to the weight of the participant. So children and adults go down/stop at the same speed.